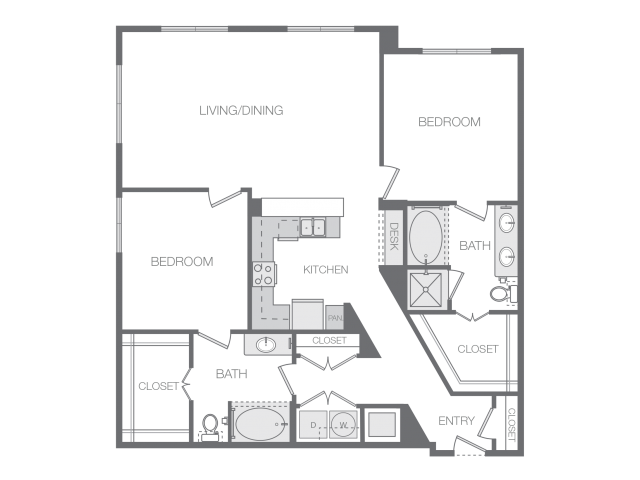 Find a one, two or three-bedroom floor plan perfectly suited for you. 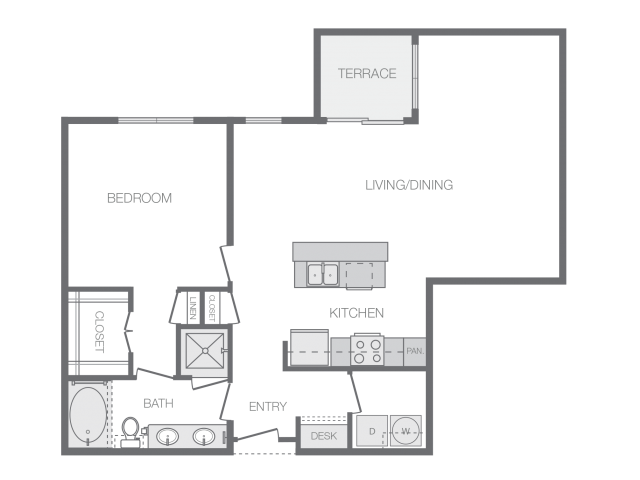 Live an elevated lifestyle and enjoy our ultra-luxury community and apartment amenities. 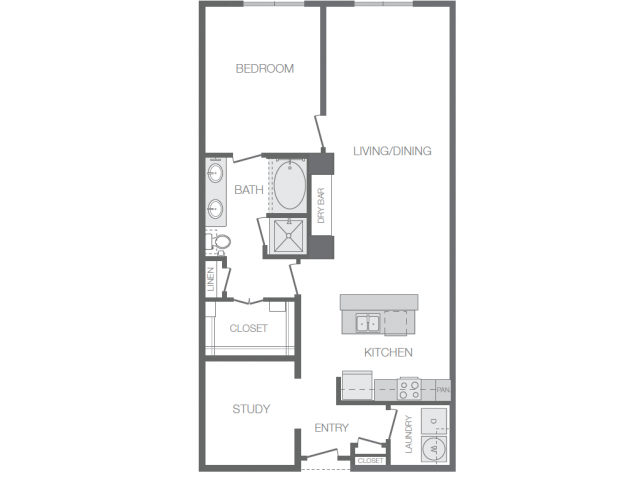 Hanover Rice Village has an array of options, all luxuriously appointed, and all conveniently located in The Village just west of Rice University. 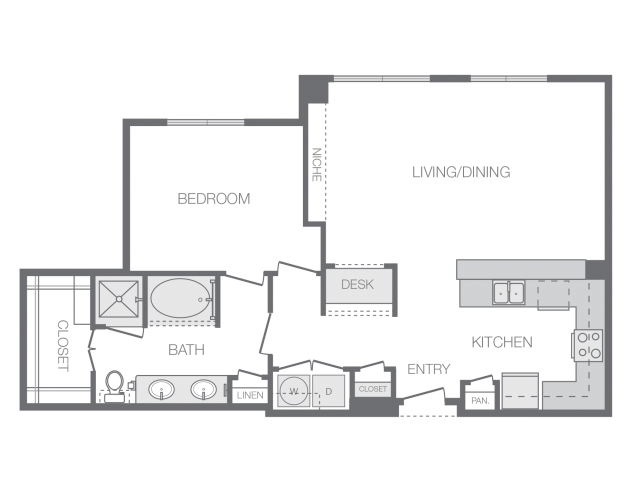 View a map of the Rice Village neighborhood. 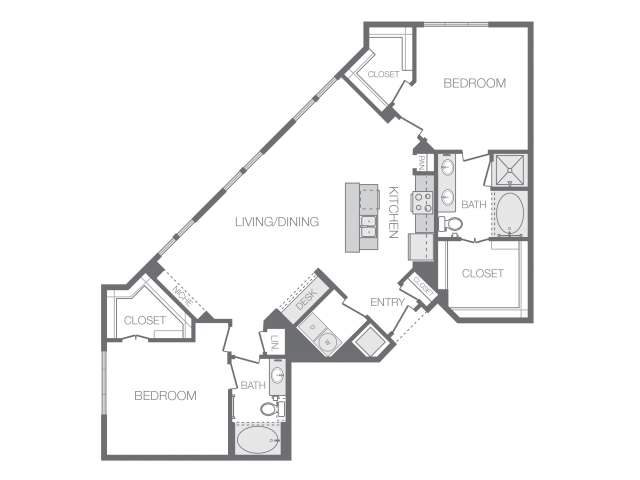 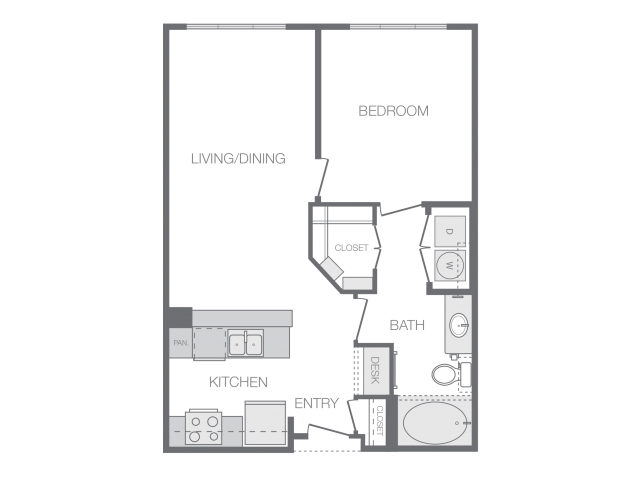 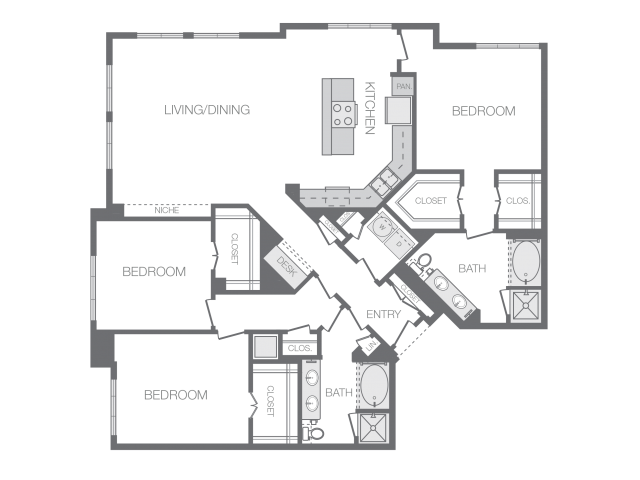 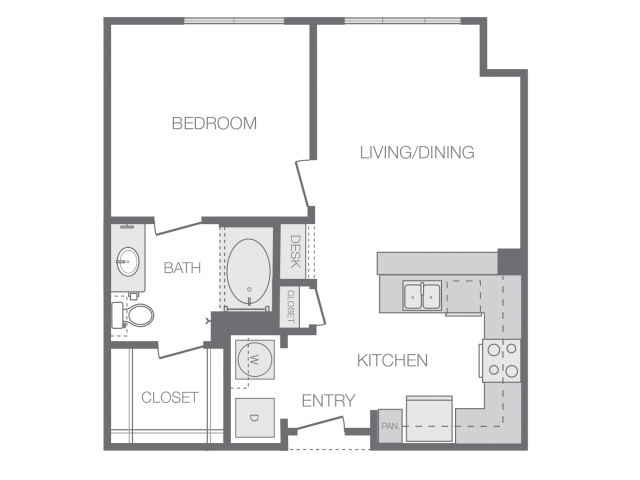 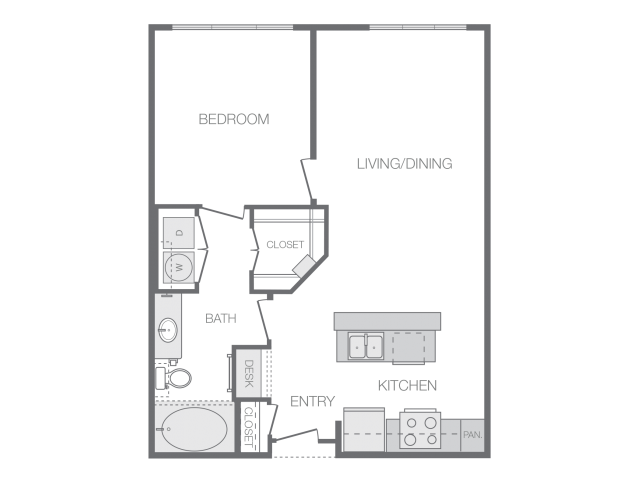 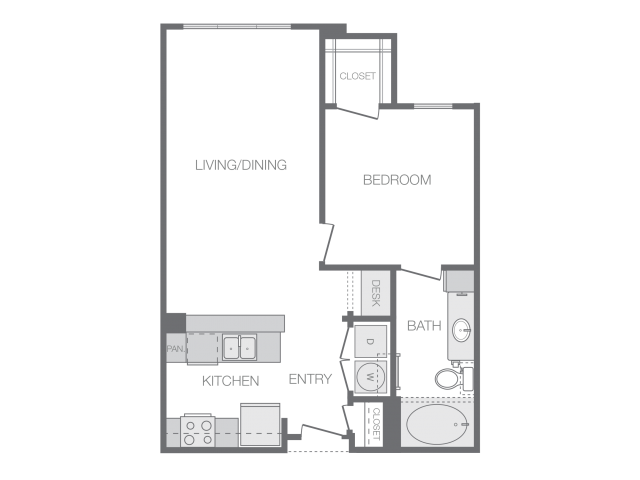 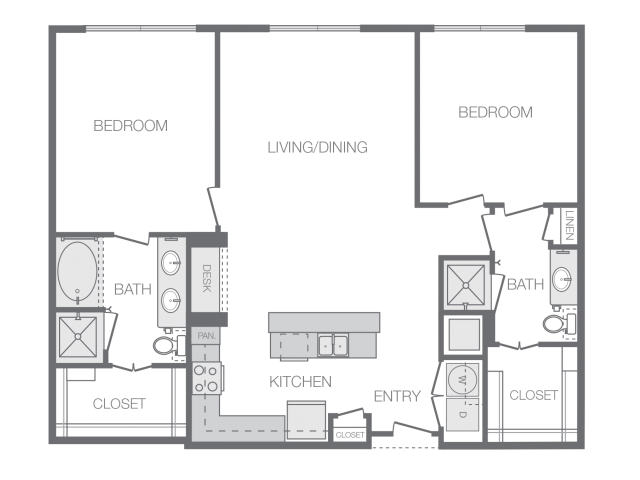 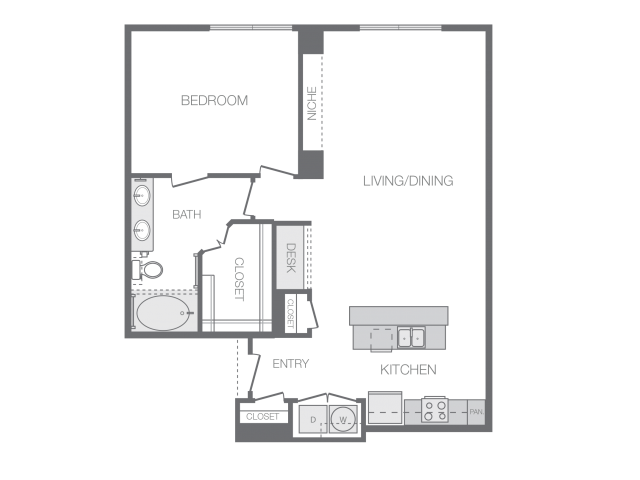 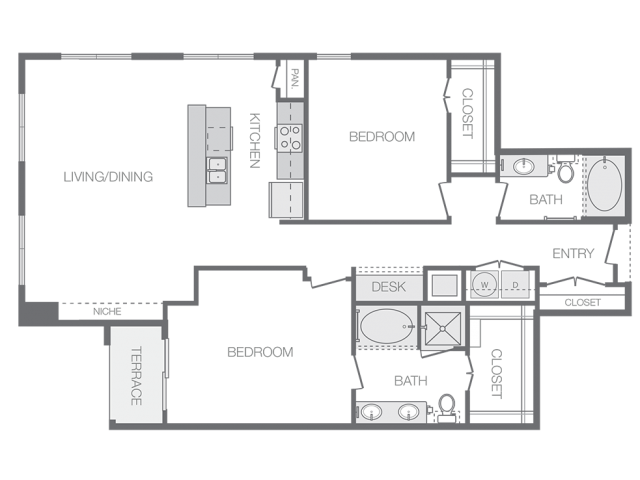 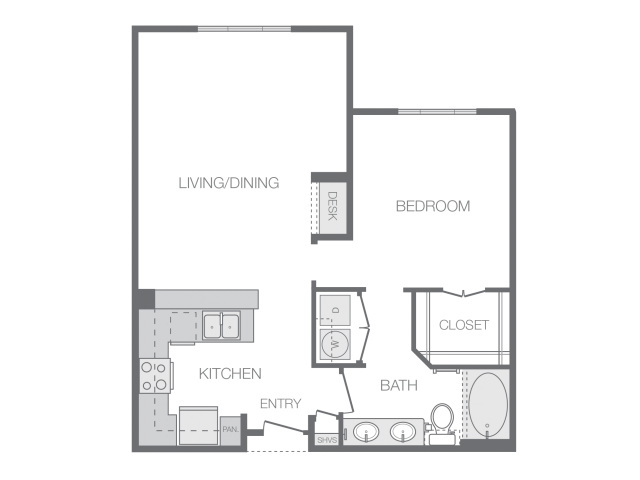 Our varied floor plans can fit whatever your needs may be! 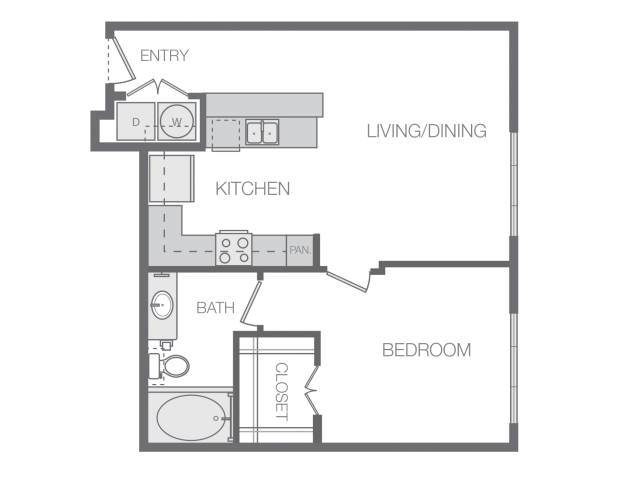 Our apartments in West University Houston offer more than just a great location. 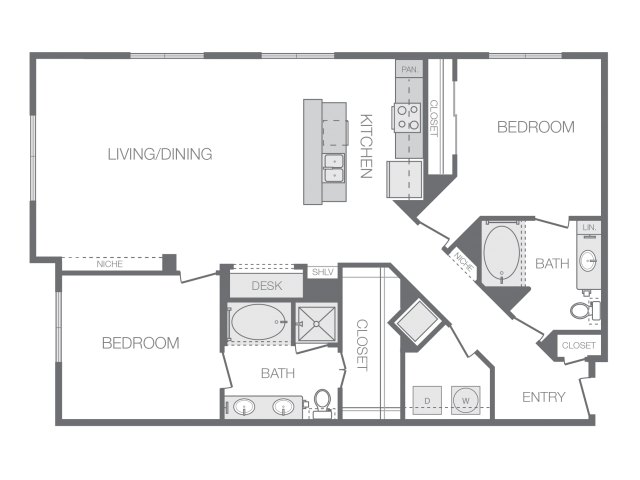 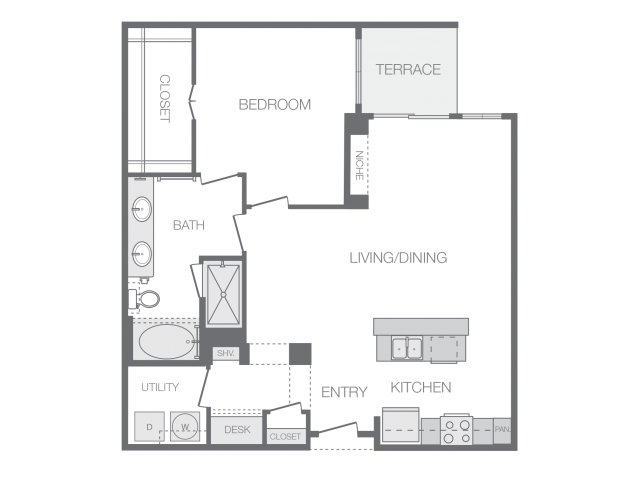 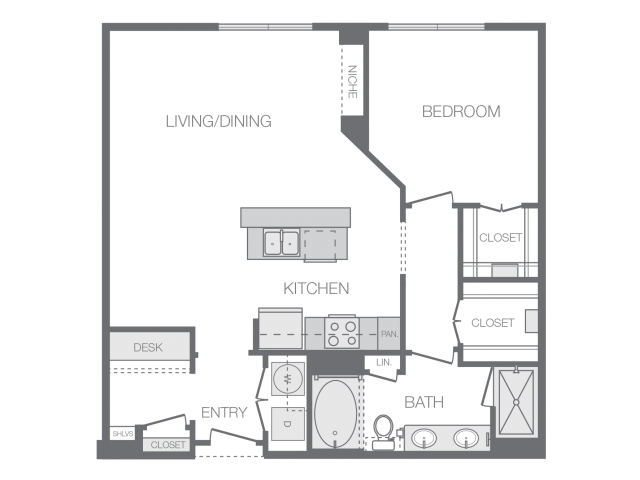 Browse through floor plans and remember that our Houston luxury apartments were built with the smallest of details in mind. 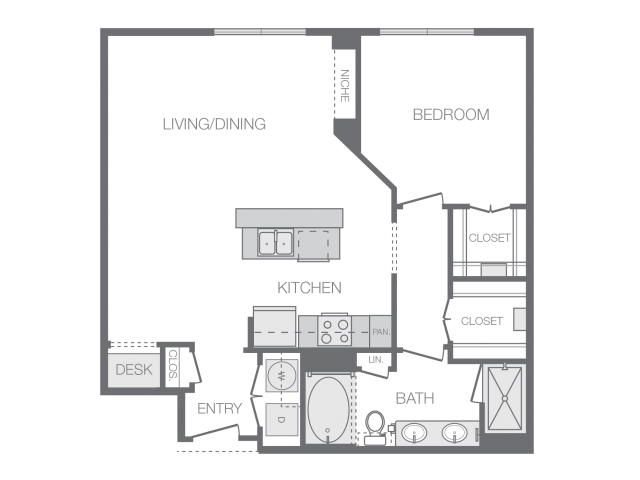 Open living spaces, marble counter tops, and high ceilings make these apartments someone to behold in person. 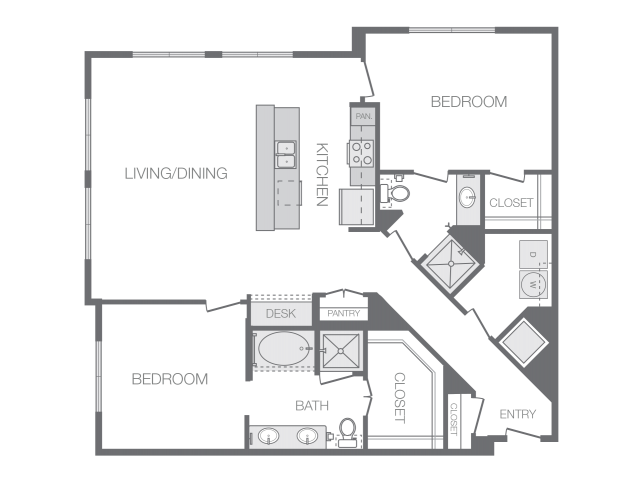 View our gallery and see for yourself why Hanover Rice Village is the best luxury option in The Village.